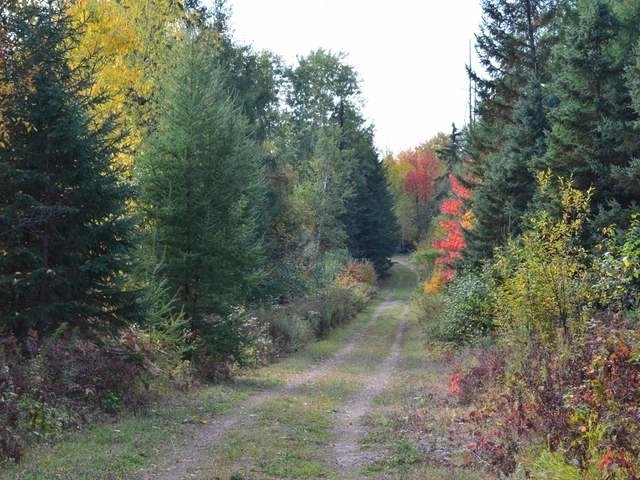 EVER DREAM OF OWNING Your Own Hunting Camp? Bring the gang and see what a groomed and managed acreage tract is all about! 331+/- acres with a pond! Remember to look at the pictures posted in the hunting shack of past hunts. Turkey, bear, deer, grouse...take your pick the wildlife is plentiful. Superb berry picking, many differing vegetative areas from Red Pine stands and a mix of White Spruce, Maple Saplings and Tamarack Poles...to new forest Aspen/Poplar...to some wetland Tag Alder, Swamp Willow and Lowland Grasses. Active and running Berry Creek also passes through this property. The hunting shack sleeps 8-10 comfortably and has electric, water and indoor bath/shower facilities along with a new metal roof. There is also a shed and numerous hunting stands included with this property. Majority of land is in MFL CLOSED program helping to keep the taxes lower. Come and take a walk...but bring your camera, because you never know what you may see on this nature lovers acreage tract.